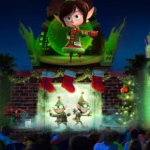 Walt Disney World has announced the starting of bookings for dessert parties held during Mickey’s Not-So-Scary Halloween Party this fall and Mickey’s Very Merry Christmas Party this winter at the Tomorrowland Terrace. At Mickey’s Not-So-Scary Halloween Dessert Party, guests can enjoy a toast of sparkling cider while indulging in Halloween-themed eats, including chocolate-dipped strawberries, chocolate mousse, cupcakes, ice cream, seasonal fruits, cheeses and other ghoulish goodies created daily by our master pastry chef. Specialty drinks, signature lemonades, coffee, tea and hot chocolate will also be served. 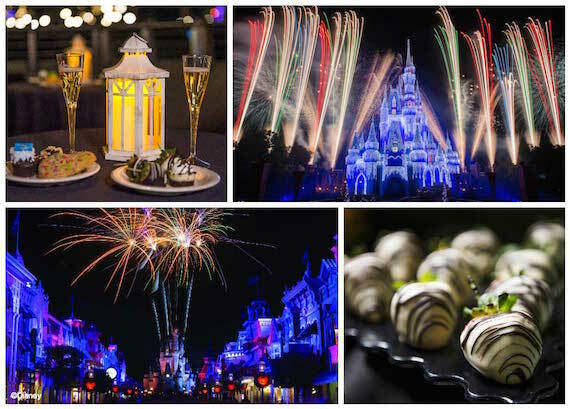 Following desserts guests will be able to enjoy the Happy HalloWishes Fireworks Spectacular. 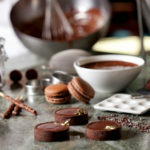 For guests attend a Very Merry Christmas Party, the dessert party will feature holiday-themed cupcakes and desserts prepared by our pastry chef, along with a bountiful buffet of sweet treats – like chocolate dipped strawberries, chocolate mousse, ice cream, cheeses and fresh, seasonal fruits. 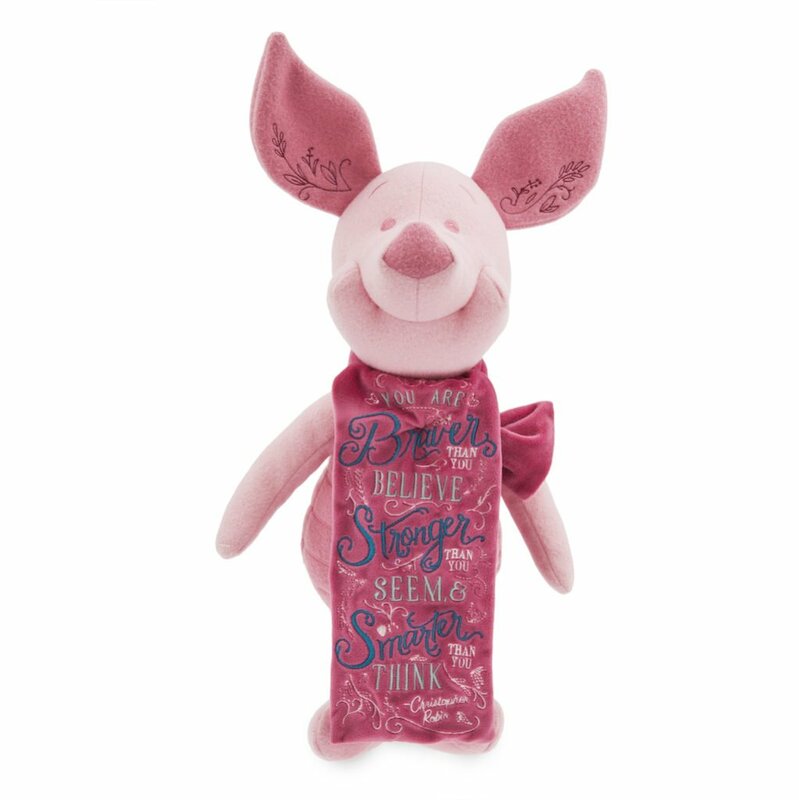 There will also be sparkling cider, signature lemonades, specialty Christmas drinks, hot chocolate, coffee or tea followed by Holiday Wishes. 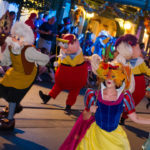 Guests can book at DisneyWorld.com/dine or by calling 407-WDW-DINE. The cost is $79 plus tax for adults; $47 plus tax for children ages 3-9. 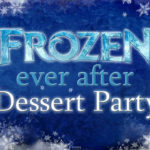 Guests must have tickets for the event in order to attend the dessert party. Last year, these premium experiences included parade viewing as well. There is no mention of that being offered for the 2018 editions.